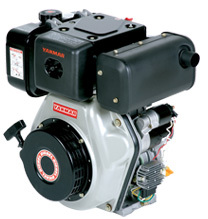 Founded in 1912, Yanmar has over a century of experience manufacturing engines. As a pioneering manufacturer, they couple their vast experience with new insights and technology to continously improve their engine designs. 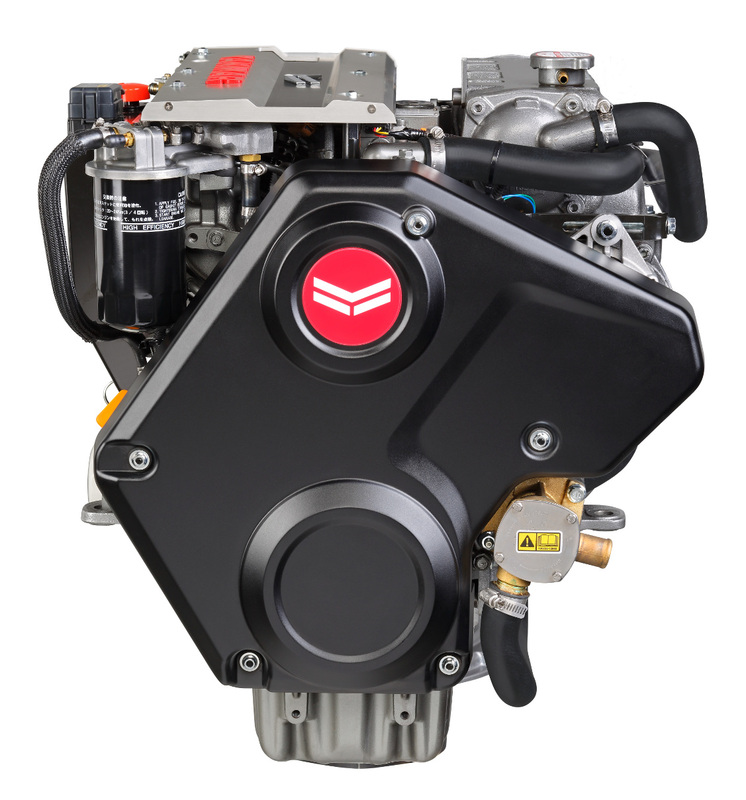 IPS is a proud distributor of Yanmar Industrial and Yanmar Marine (pleasure craft) engines in Ontario. If you need assistance selecting the right engine for your application, please Contact Us and a product specialist will be happy to help you. To see our selection of Yanmar industrial engines and associated specs, please visit Yanmar Industrial. Looking for marine engines? Please visit Yanmar Marine to view the complete lineup and obtain engine details, or visit our Dealer Locator to find a Yanmar Marine dealer in Ontario.